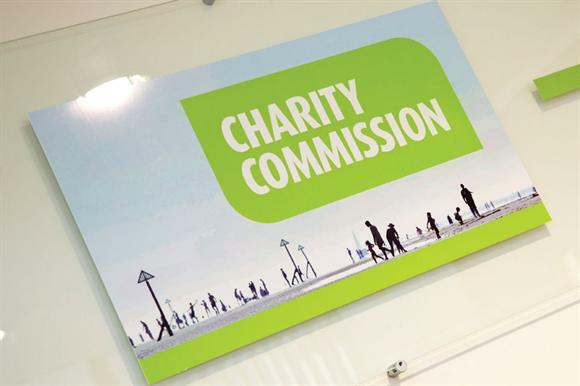 The Charity Commission has opened a statutory inquiry into a charity that loaned £2m to a company connected to its only trustee. The Reb Moishe Foundation’s objectives include the relief of poverty, the advancement of education among people of the Jewish faith, the advancement of the Orthodox Jewish faith, and study of the Torah. It had an income of £213,307 in 2013 and spent £44,860 on charitable donations, according to its latest accounts. The inquiry, announced yesterday by the commission, was opened on 1 May, but the regulator said it had been unable to make it public until now because of the involvement of HM Revenue & Customs. The commission had already been looking into the charity as part of an operational compliance case opened in December 2014, when HMRC raised concerns about a £2m loan made in 2006 by the charity to a company, Gladstar, of which the charity’s current sole trustee is now a director. The charity’s accounts for December 2013 show £2,326,401 is owed to the charity by Gladstar. The commission’s compliance case uncovered other concerns in connection with the loan, including that Gladstar is reportedly running at a significant deficit and that the interest payable to the charity on the loan has also been reduced. The commission said it was also concerned about an apparent lack of charitable expenditure, contradictory information provided in the charity’s accounts, and the fact that the trustee board had too few members. The regulator said the inquiry would examine whether loans made by the charity were in furtherance of the charity’s objects, trustees’ decision-making in connection with the loan to a connected company, and whether trustees received unauthorised public benefits and had complied with legal duties. Jacob Plitnick, who is the sole trustee of the Reb Moishe Foundation, according to commission records, told Third Sector he was aware of the inquiry. "We happened to breach one of the commission’s regulations and naturally it started an inquiry, but I think it’s being settled amicably," he said. He added that the charity had instructed the accountancy firm BDO to deal with the commission. Plitnik said he became the foundation’s sole trustee when the other trustee, his sister, passed away. According to the charity’s accounts Rachel Feingold died on 15 October 2013. He said the charity had since appointed two new trustees, John Steinberg and Louis Waldman.